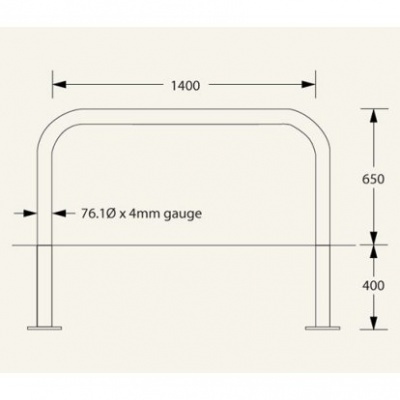 Rhino RB/76 HD root fixed steel static hoop barrier with a 650mm height above ground, 1476mm length and 76mm diameter. 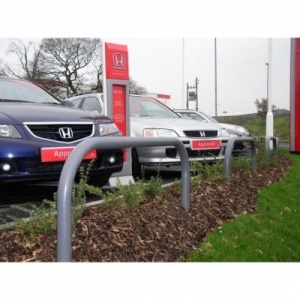 A garage forecourt, a retail or business park, an industrial development: if the need to restrict access is big, then the Rhino RDB 76 steel hoop barrier is the perfect option. 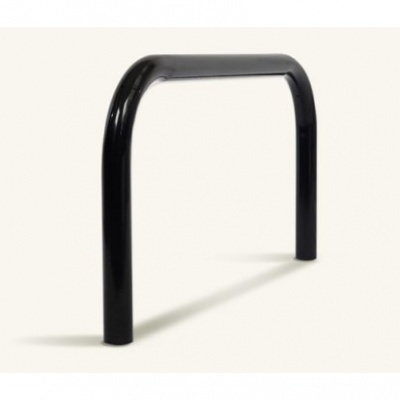 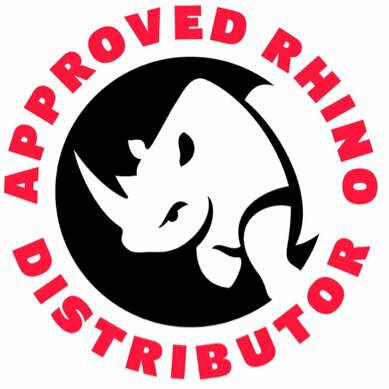 Made from mild steel and to Marshalls’ exacting standards, the Rhino RDB 76 with its polyester powder coating, not only restricts access but also helps create a better landscape with its clean, simple design. 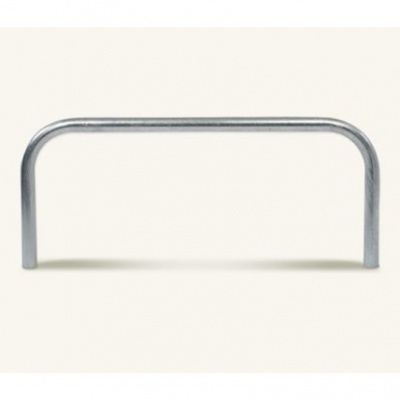 Rhino RB 76 HD security hoop barriers are galvanised (non colour) as standard, select colour or stainless steel variant if required.